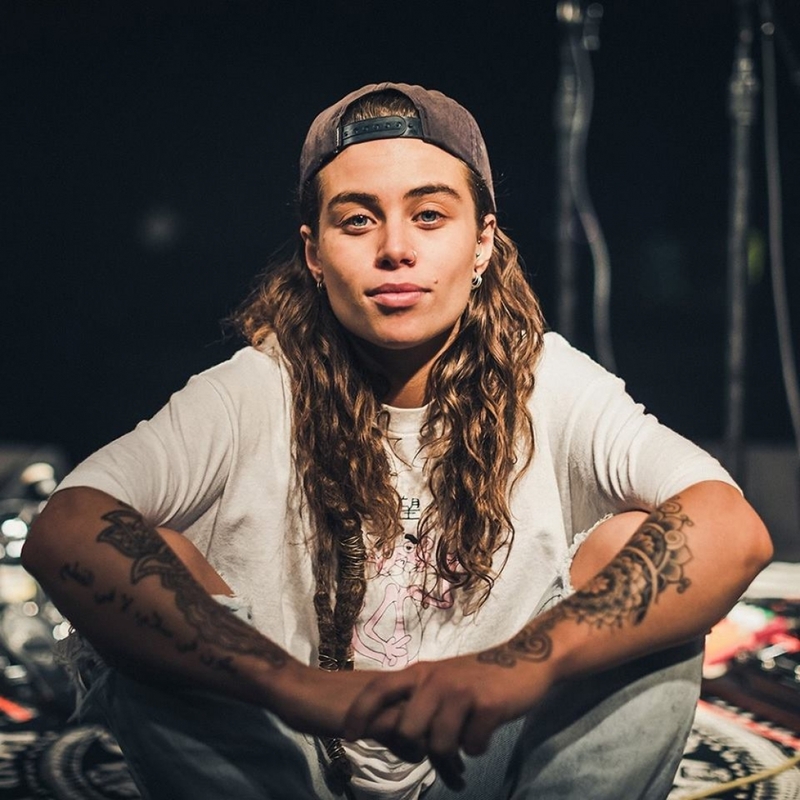 Tash Sultana	has had 8 events featured on GiggedIn in the past. We totally froth over this artist and will have them again soon. Since Tash’s grandfather gifted a guitar at the age of three, the self-taught artist quickly developed a unique style that has people lining up to see around the globe. Tash has mastered over 15 instruments, vocals that shine with a magical quality and a live show that needs to be seen to be believed. Courtyard Live ft. Tash Sultana, Mansionair, Crooked Colours and more!